PLEASE CALL 000 NOW. Don’t confuse ending your pain with ending your life…the two are very different. 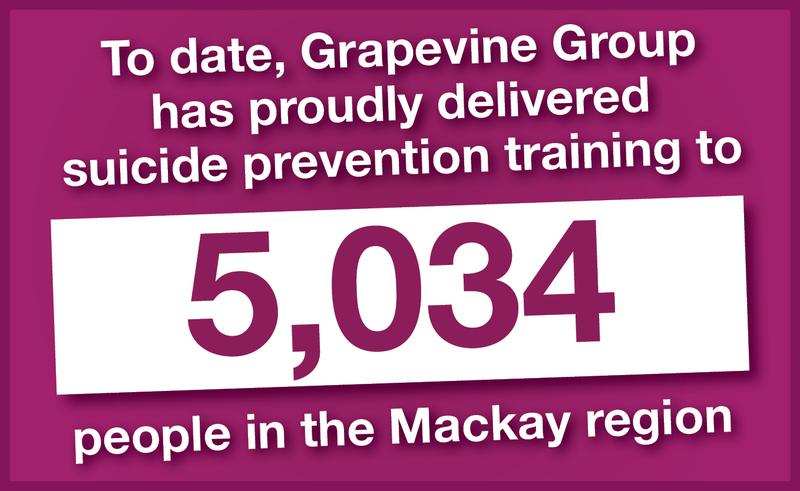 Do you need suicide intervention and related resources, help or assistance for yourself or a friend in Mackay & Region? 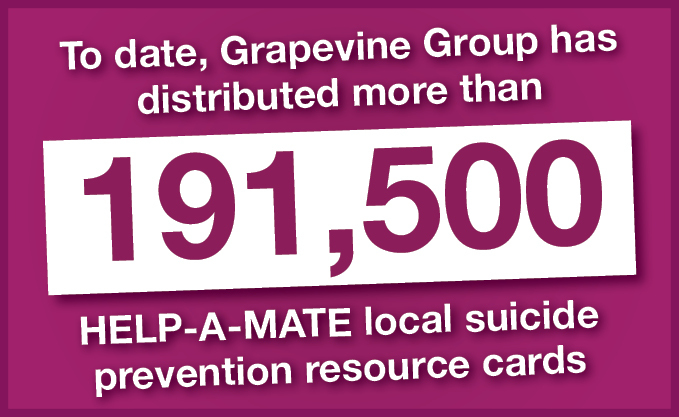 What is YOUR wish for suicide-prevention.